According to the use classification, X-ray machine is divided into industrial X-ray machine and medical X-ray machine. 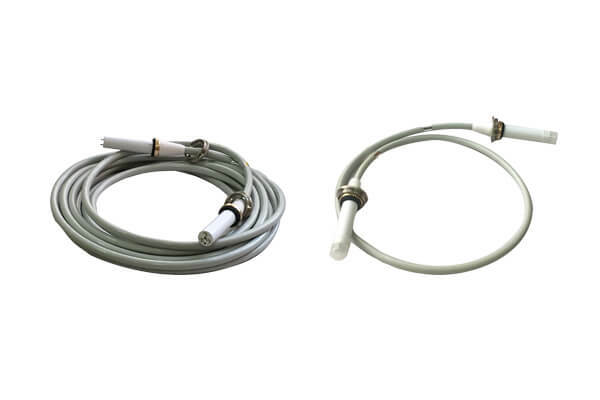 Newheek’s x ray high voltage connector is used for X-ray machine, which has 75KV and 90KV. It can be used in industry and medical treatment. On the medical X-ray machine, 6m 90KV high voltage cable components is used for 150KV ball tube and fixed X-ray machine. 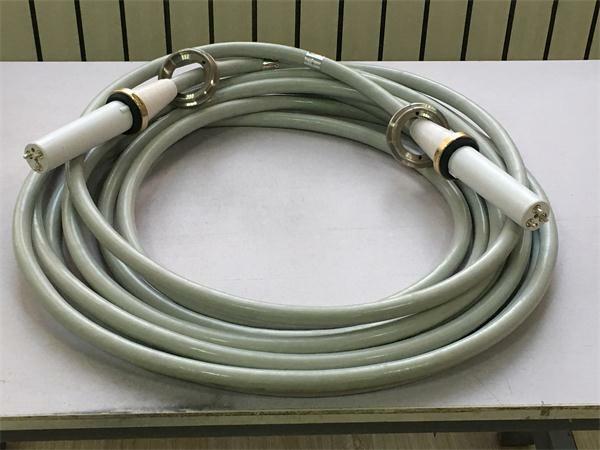 The length of 6m 90KV high voltage cable components is 6m, and the maximum voltage that 6m 90KV high voltage cable components can withstand is 90KV. Among them, 8m 90KV high voltage cable components should be equipped with a 150 KV X-ray machine with a spherical tube. 8m is the commonly used length of high voltage cable components. The length of high voltage cable components can be customized. Generally, 90KV high voltage cable components can be between 2 and 20 meters in length.